RC Aircraft. Action Cameras. OpenTX. Taranis. IMPORTANT: Do not use any mixing, reduced rates, expo or trims in your transmitter. The Flight Control Board handles all the mixing for you, including elevon mixing for wings and V-Tail mixing. All you need to do is program in 100% weight for each stick on Channels 1 to 4, and assign Mode switches to other channels. First you must fly the plane in Manual mode and adjust the push rods (not the transmitter trims) for "hands off" level flight. iNav will ignore the transmitter trims in all Modes apart from Manual. If your pushrods are not adjustable you can use the new iNav Auto Trim mode. See below for details. One of the most common problems with a new iNav installation is that the plane will lose altitude in Angle and Horizon modes. Don't be tempted to use the transmitter elevator trims to fix this behaviour. Level flight in Angle or Horizon depends on the mounting alignment of the board. Most planes need some positive angle of attack or "nose up" to maintain altitude. So it is usually necessary to add about +3 to +5 Pitch Degrees in the Configuration screen for the plane to maintain altitude in Angle / Horizon Mode. This depends on the plane and how you mount the board relative to the wing chord. GPS modes depend on GPS satellite information. So you can see that switching out of a GPS mode may give nasty surprises if the control surfaces and board alignment are not quite right. This mode attempts to adjust the servo mid points for level flight in Manual mode. Good for fine tuning trims once the pushrods have been adjusted correctly, or for fixed pushrods. Pick a calm day, and while flying level in Manual mode, switch Auto Trim on. The servo mid points over the first 2 seconds will be recorded. If you are happy that the plane stayed level during those 2 seconds leave Auto Trim On and land the plane, disarm the board and the new trims will be saved. 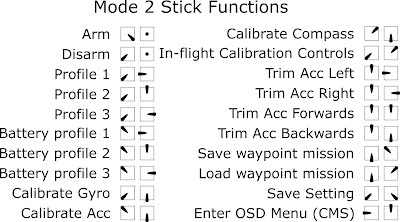 This is another new mode that attempts to tune your PIFF values (Proportional, Integral and Feed Forward) for smooth stabilised flight with good control from stick inputs. iNav will learn how much control you need after analysing the reaction of the plane to your stick inputs. Note: FF is the fixed wing replacement for D (Derivative). But it's still labelled as D in the iNav configurator PID screen. Pick a calm day, launch and fly with no modes selected. The plane will be in Acro Mode (also called AIR) if no other modes are selected. Activate Auto Tune once you are flying comfortably. Fly around giving full aileron stick movements left and right for at least 30sec, then repeat for the elevator, then the rudder. Initially the response will be very mild, but movement will increase as the test goes on. Keep repeating the movements for a few minutes until the change in behaviour stabilises. Auto Tune records the new PIFF values every 5 seconds. Turn Auto Tune OFF in the air, then land, let the plane sit for a few seconds then disarm. The new PIFFs have not yet been permanently saved to the board. You need to Save with Stick Commands, or connect a Laptop and save using iNav Configurator. While the board is disarmed, push the transmitter sticks full down and away from centre. The new settings will be saved. The new PIFFs can be checked by opening the full OSD menu. With the board disarmed, push the Throttle stick to the center, Rudder stick full left, and Elevator stick full up. Note: Some users have trouble bringing up the OSD successfully. There are a few tricks to this. Throttle, Rudder, Aileron and Elevator outputs must be active with full range and the board disarmed. 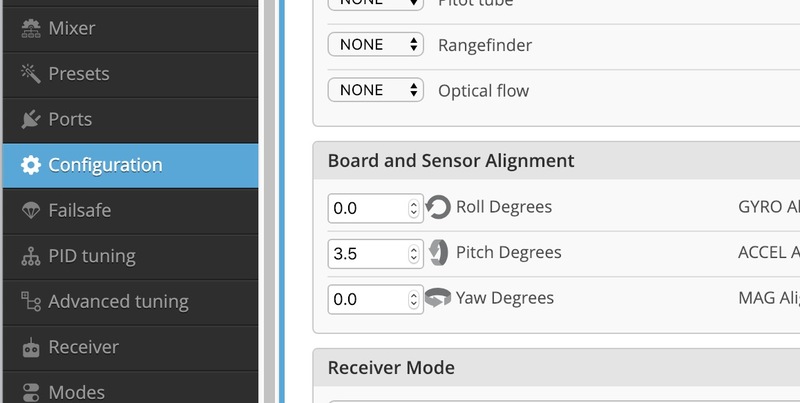 That means you can't have Throttle Cut or Channel Override activated (different to disarm), you must have a Rudder channel setup (even for flying wings) and you must ensure your stick movements give the full range output (1000 to 2000) in the iNav configurator Receiver page. 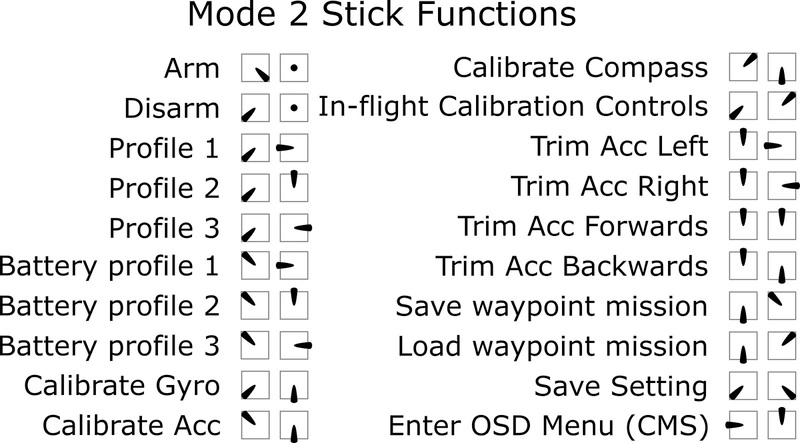 Full list of stick Commands. Arm and Disarm are deactivated if you use switch arming. 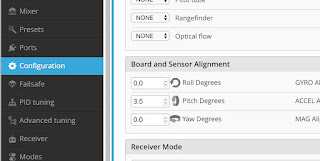 There are three types of Modes available in iNav. Normal flying with no stabilisation, only the Expo value in iNav is used. If something is going wrong with the FCB or GPS switch back to this mode to take control. These are Gyro and Accelerometer driven modes that rely on the board being level when the plane is in level flight attitude. Most planes fly level with the nose a few degrees up, so the board may need to be tilted down at the front, either in the mounting position or in iNav setup board alignment. The Pitch Degrees required varies with different wings and different flying speeds. I usually start with +5º and adjust from there after test flights. Fully stabilised, bank and pitch angles limited, will return to level. Can't do loops and rolls in this mode. Starts off like Angle mode but allows greater control as the sticks are moved further. This is a magic mode. Select Launch Assist, arm the board, advance the throttle to a good launch percentage (the motor will not spin up yet) throw the plane and the motor will spin up 0.5 sec after the throw acceleration is detected. The plane will climb for 5 sec then switch into any other mode you have selected, or until you move the sticks. I have used Launch Assist and RTL combined, so I can can launch and let the plane circle above without picking up the transmitter. A big crowd pleaser. It's important to get the switch sequence right for Launch Assist to work. 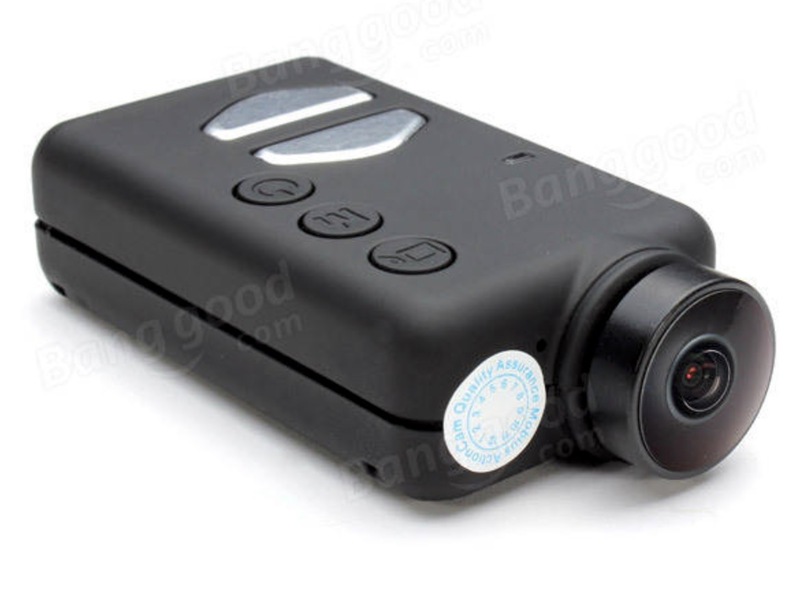 These are GPS controlled modes, and they can be combined with the Stabilisation modes. Does what it says, holds the flight path at the Altitude when selected. Very useful for level and stable flight paths. The plane will circle around the point where the mode is selected, at the radius selected in iNav setup. Relies on a properly aligned FCB for altitude. Best to combine with Altitude Hold mode for a very useful Loiter mode. Uses rudder to hold the flight path to the heading when selected. Combine with Altitude hold for fixed heading and altitude flight path. For me this is the main reason for using iNav. Failsafe can be setup to go into RTL mode, meaning that if you lose radio contact with your plane it will fly back home. On FrSKY X series receivers I set the failsafe to No Pulses, then in iNav - Failsafe RTL - Don't Land. Now called the N3UTRON thanks to YouTuber Richard from 28th St. Air Land & Sea. "why not go all the way? it’s the N3UTRON. its a subtle reference to Ed’s photon, the u glider 3 channel, and andrew’s last name"
Armin wing construction with 6 x 1mm CF strip spar. HobbyKing contact glue and hot glue. Document laminating film wing and tail covering. Scotch Tough tape fuselage covering. This page will evolve over time. 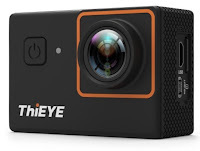 Newly reviewed cameras with links will be added. 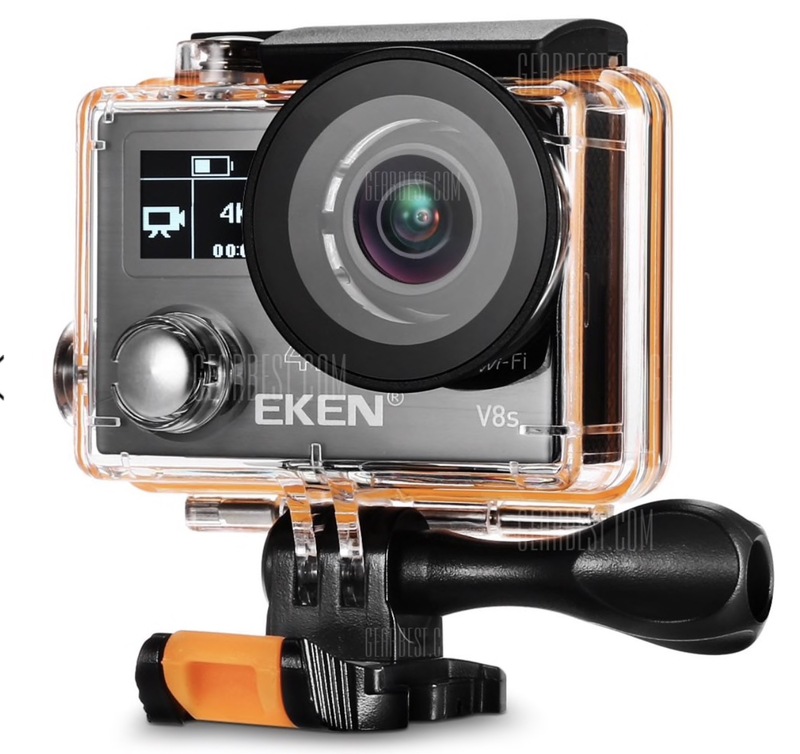 I frequently review Action Cameras on my YouTube Channel and am often asked for recommendations. This page will list all the cameras, with links and notes. 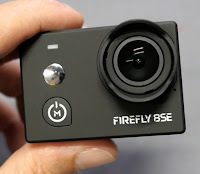 I will update the list as I try more cameras in the future. 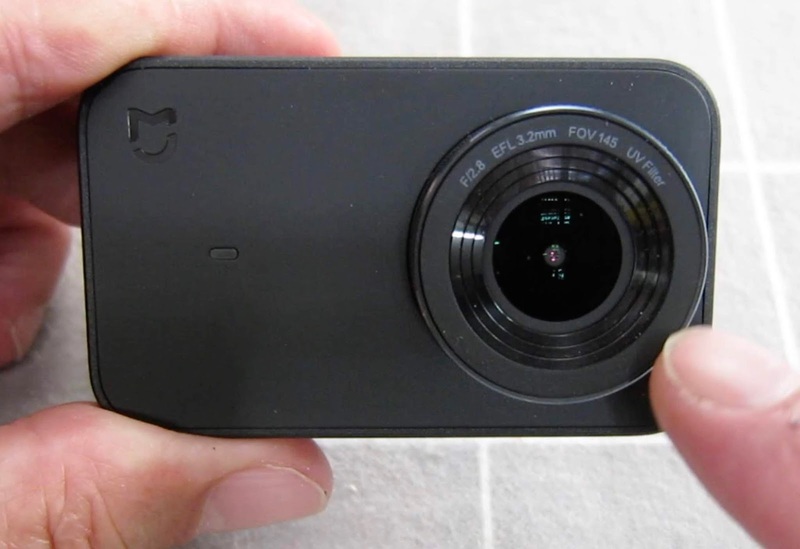 Sensors and chipsets for each camera are listed where available. 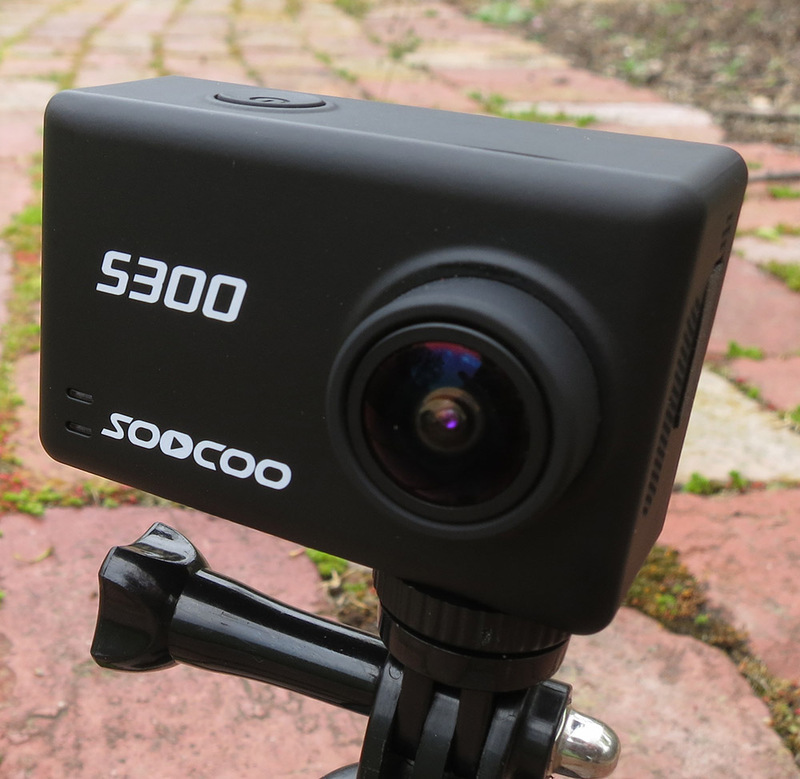 I mostly use Action Cameras for recording product reviews, onboard footage and hatcam recording of RC Planes and recording scuba diving. Generally I prefer lower contrast and lower saturated results, or at least have control over them, and prefer not to have a touch screen so I don't accidentally change settings. 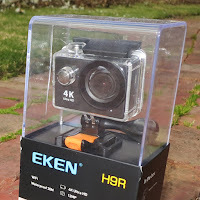 Top recommendation, this is the best quality action cam I have used. 4K 60fps and Gyro stabilised 4K 30fps. 2.33" touch screen. Good audio apart from too much noise cancelling in wind. External microphone and underwater housing available. Bigger than all other action cams with a 2.4" touch screen. Superior quality video with image stabilisation at 1080P 60fps. No external mic unfortunately. True 4k 30fps with stabilisation. 2.35" Touch screen. Blutooth remote. Sharp and saturated results but let down by significant colour fringing in the corners from the cheap lens. EIS works very well at 4k. 1080P not so good with poor sharpness unfortunately. 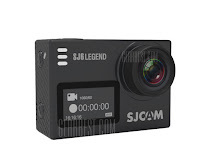 This is a superior quality flat-form 4k 30fps action camera. Has excellent image stabilisation at 1080 resolution and sparkling clear 4k recording. Would benefit from more subtle image adjustment options but otherwise it is amazing. Has PWM control which means it can be operated from your RC transmitter. The cameras in this group are all very high quality with almost identical image quality. True 4K 30fps with EIS at 1080 60P. Smooth tonal gradations and natural colours. Audio can be muddy and slightly out of sync. Firmware updates may have improved this. All highly recommended. 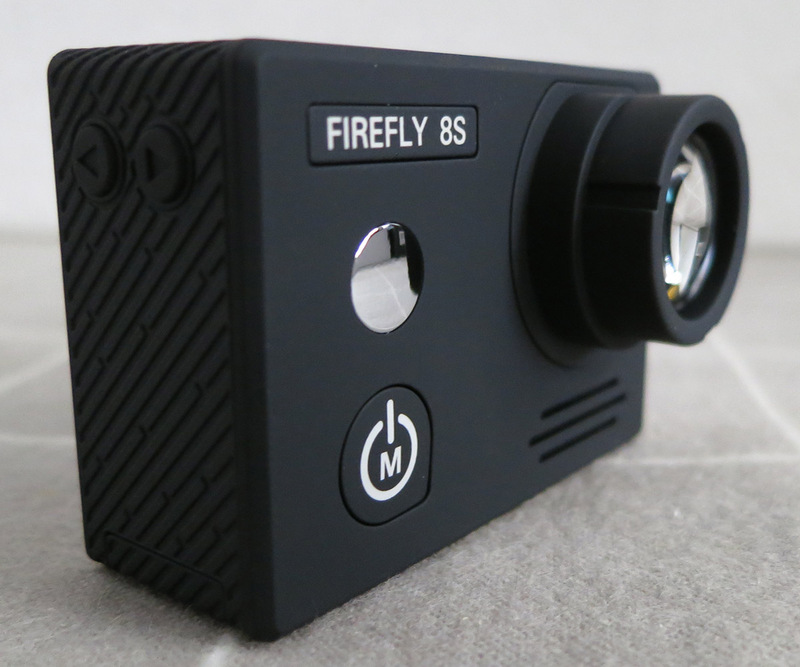 My current favourites are the Fireflys. Best of the A12 chip Sony 117 sensor cameras. 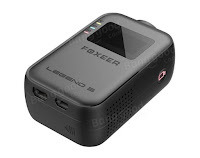 Improved audio quality and sync, comes with external microphone. Superior video and photo quality. Can use touch screen and manual navigation buttons. Available with 170º or 90º lens. 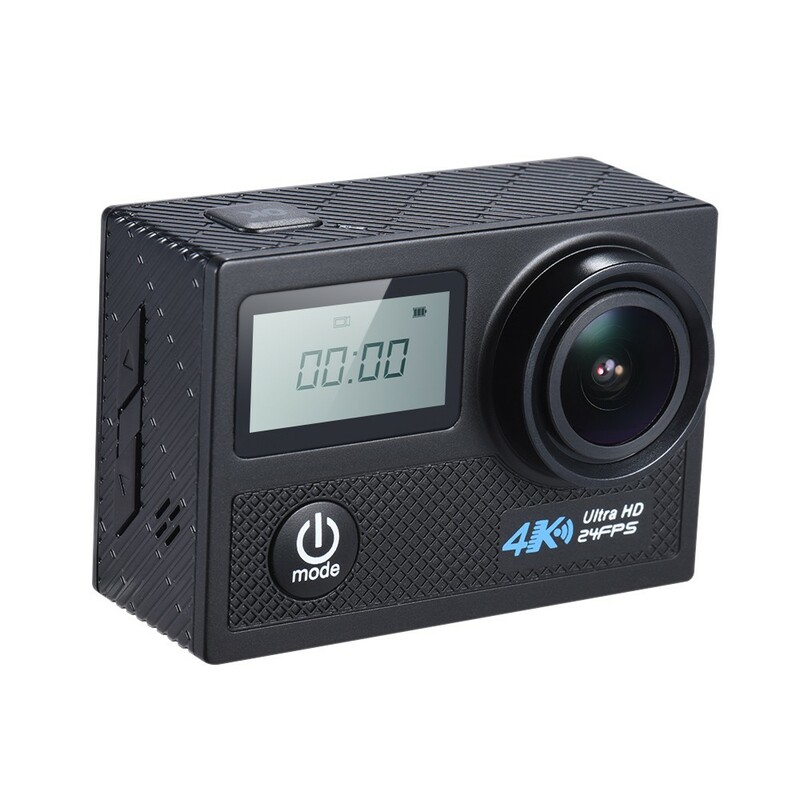 This is a true 4k 25fps action cam with full time Electronic Image Stabilisation. Smooth and natural colours and decent audio with no sync problems. Not quite as sharp as the best but still very good. 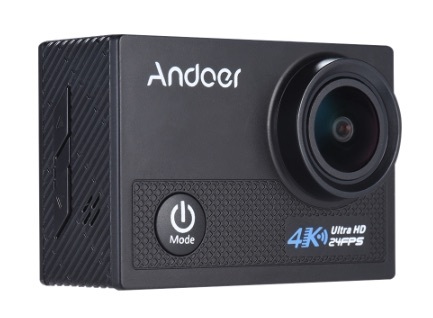 The cameras in this range are usually not true 4K but capable of an interpolated 4k output. That means the lower resolution video is increased by the software. Video results are sharp but often too contrasty. 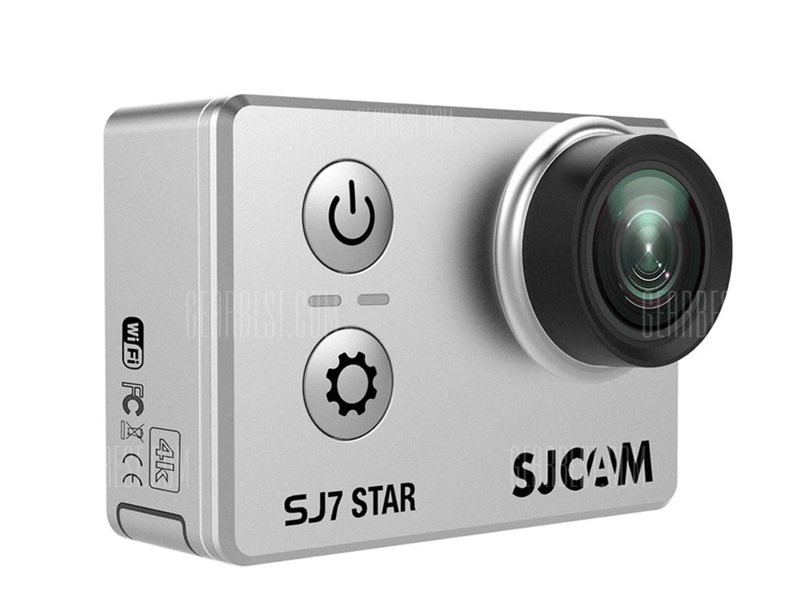 Best quality mid range camera with rear touch screen and front info screen. 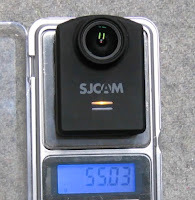 Exactly the same size as the GoPro3 but 10g heavier at 82g. Gyro image stabilisation works very well. 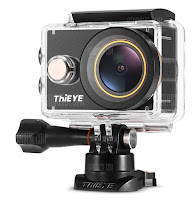 Good mid range action cam if you like lots of contrast. 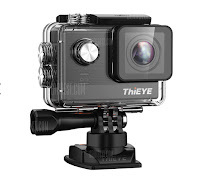 It uses the high end Sony IMX117 sensor but matched with the lower spec Novatek 96660 chip. That means it cant do 4k 30fps but it does have good quality audio. 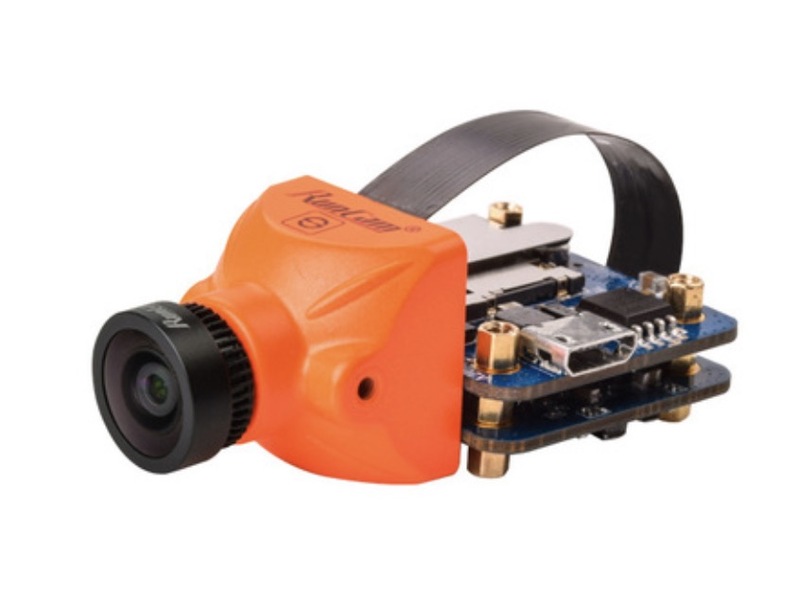 This is the camera I use for the wide angle workbench views in all my reviews. 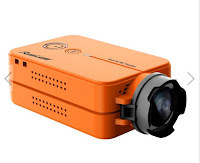 Good image quality but focussed closer than infinity, OK for close in action. Audio not great. 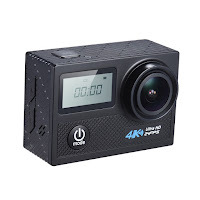 A unique 4K 30fps action cam with UV and polarising filters included. Build quality and accessories are excellent. Image quality is good but I had audio problems on my iMac and firmware upgrades are limited to PC. 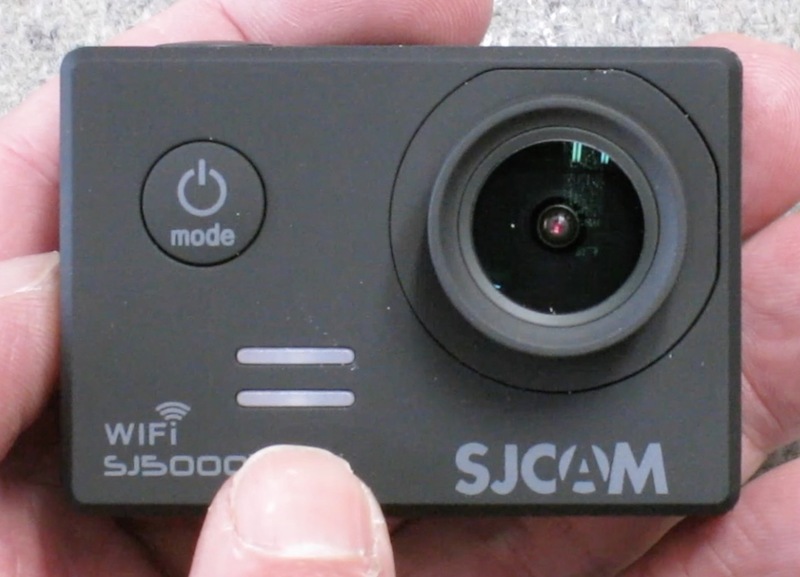 There are many cameras based on this combination of sensor and chip. 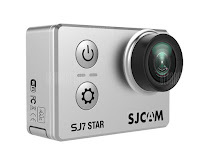 They all have similar video quality which is very good for the price. Can be contrasty and over sharpened, with noticeable posterisation, pink banding and compression artefacts in areas of smooth blue sky. Better than the cheapest options. 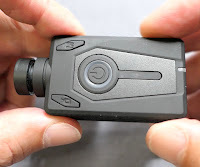 Another very good 2K 12Mpx action cam. Quite contrasty results. Comes with an excellent storage case, heaps of accessories and spoken mode settings. The image quality is better than you would expect for the price of the camera. Video and stills are very sharp with contrasty and saturated colours. The down side is that the cheap lens produces a lot of colour fringing and occasional pink banding in blue sky. Great if you want the narrower field of view. Less distortion than the full 170º fisheye cameras. Very similar to all the above mid range cameras. Onboard HD and FPV cameras. I love the Mobius cameras, simple cheap and great video results. Only 1080 30fps but the video looks better than most alternatives. Audio is Loud and there are lots of video adjustments available in the setup. Beware when buying, there are many inferior fakes out there. The following links are verified sellers. 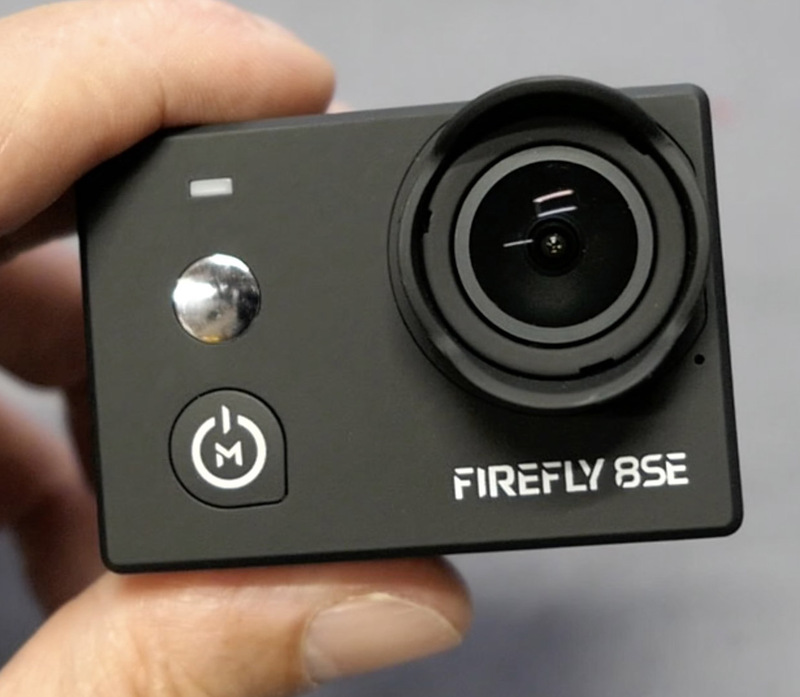 This is the big brother to the Mobius Mini, with an M12 lens available in 135º or 150º versions, bigger battery, Image stabilisation, G-Sensor image flip, Time-lapse photos, WiFi and PC setup apps (no Apple apps yet) and setup via FPV screen. 1080 60fps video gives the best image quality but it also does 2.7K 30fps and 4K 24fps. Audio is excellent but image quality is not up to the Mobius D and C2 versions unfortunately. Not as sharp or saturated, and anything above 1080P looks flat, grainy and blocky. Not really a good upgrade to the Mobius D and C2. 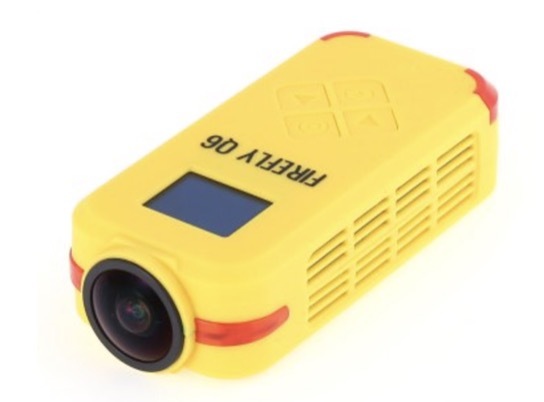 This is a popular 1080 60fps HD recording and FPV camera. 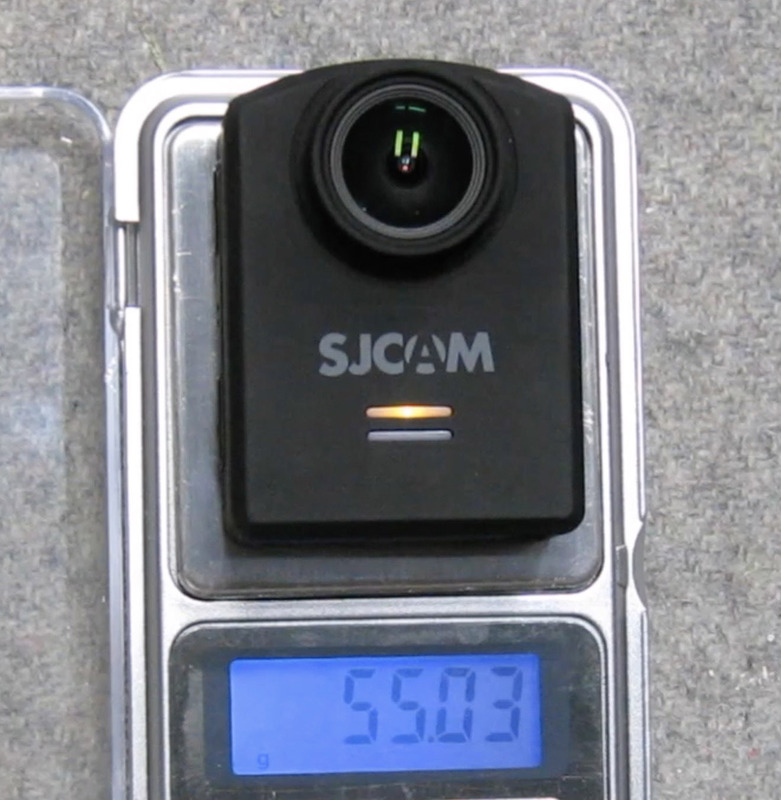 FOV is not as wide as some action cams at 130º. Excellent image quality. 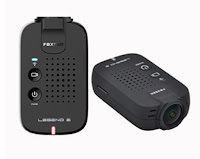 Very low audio recording levels, good for onboard but not good for voice recording. Settings via smart phone app or FPV OSD. 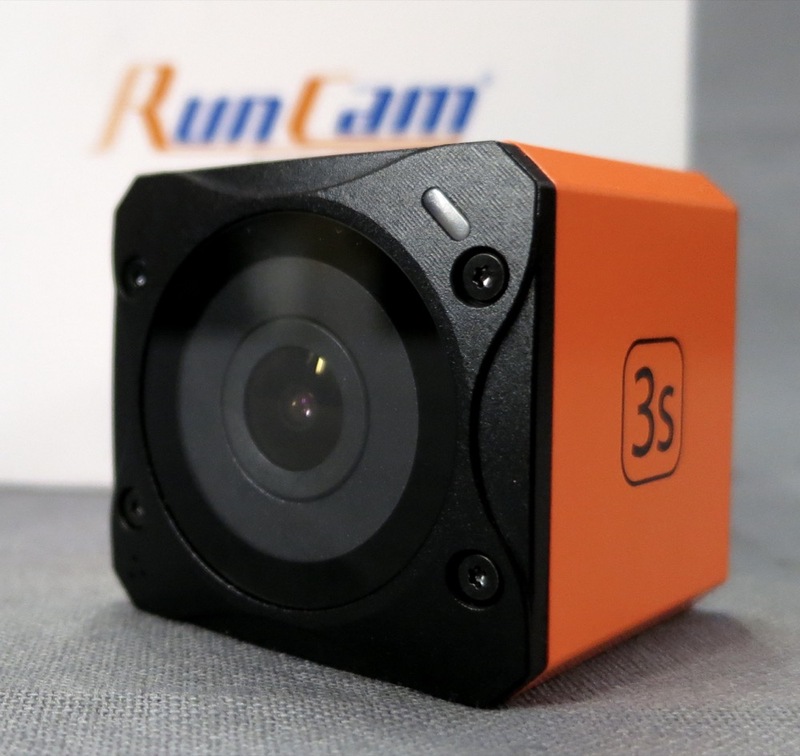 The big bonus is removable battery, and it's the same battery as the Runcam 3S. 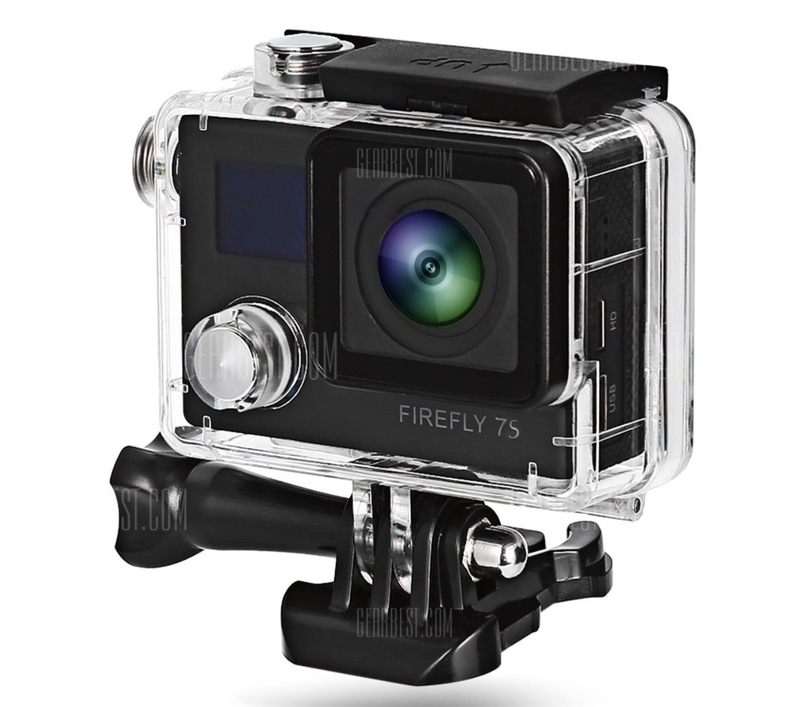 Cheaper alternative to the discontinued GoPro Session. Video quality is a bit odd, with strange colours, purple fringing and extreme fisheye distortion. Limited to 1080 60fps, but that is a good resolution for most uses. Specifically designed for the mini quad market but it works well in the nose of a flying wing like the Sonic AR. Would be brilliant with a better quality lens and higher resolution. This is a unique FPV and HD recording camera designed specifically for mounting on a mini quad. The camera and processing recording board are separate and connected by a cable. RunCam Split is a split version of RunCam 3 for FPV. Supports recording 1080P 60fps and WDR. 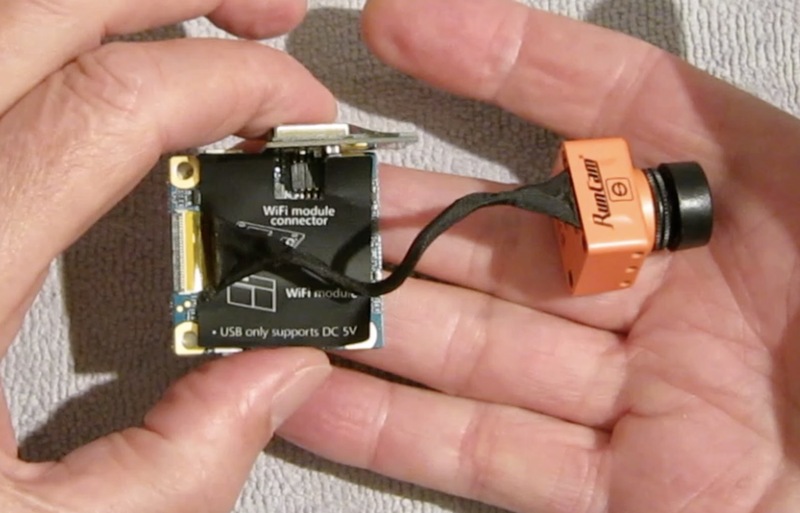 Built-in microphone, WiFi module. HD recording looks great. SD card mount is poorly designed. 4:3 FPV view. 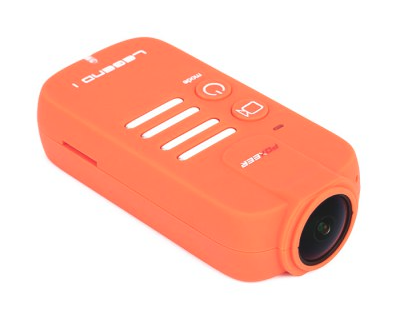 Smaller and lighter version of the all in one HD recording and FPV camera. 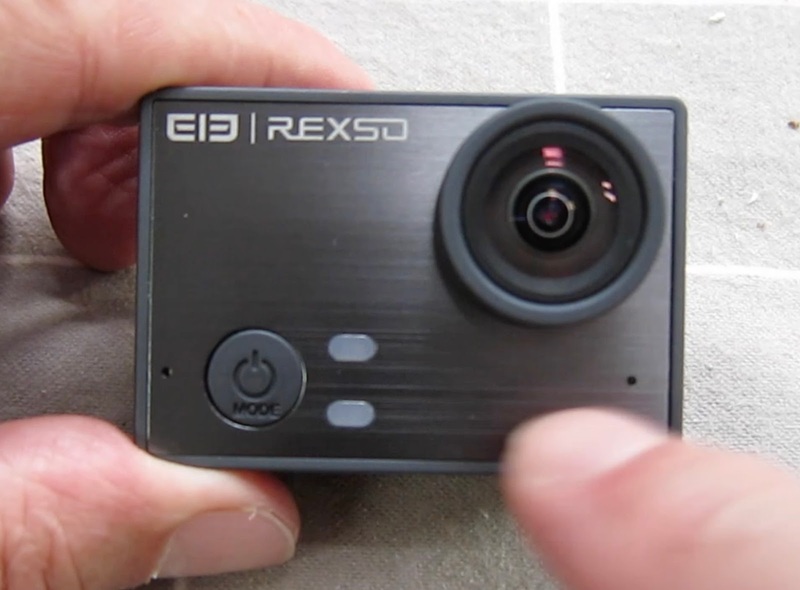 Sony Exmor R BSI sensor. 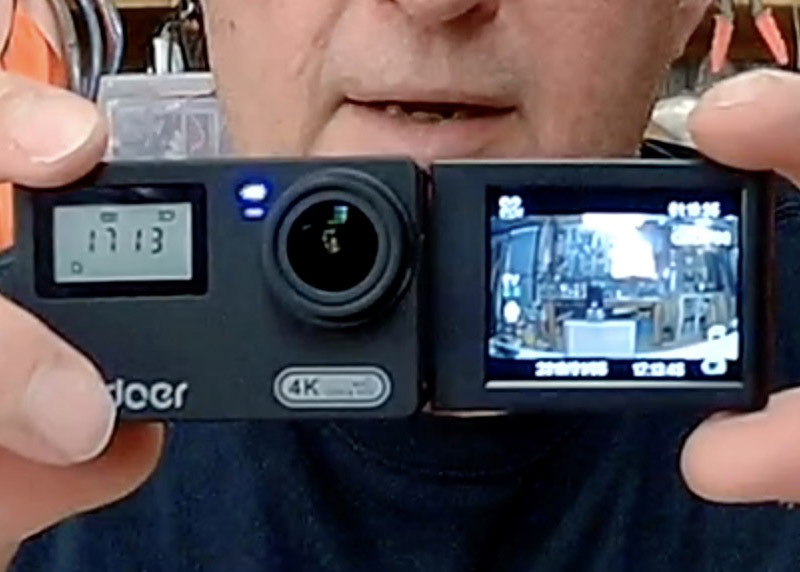 This is potentially a very nice HD cam (1080 60fps) with EIS, 4k 24fps probably interpolated. Using the stock settings the video and images are a bit too saturated and contrasty for my liking but there are lots of adjustments available through the smart phone app. The app needs improvement to make settings stick but otherwise it works well. 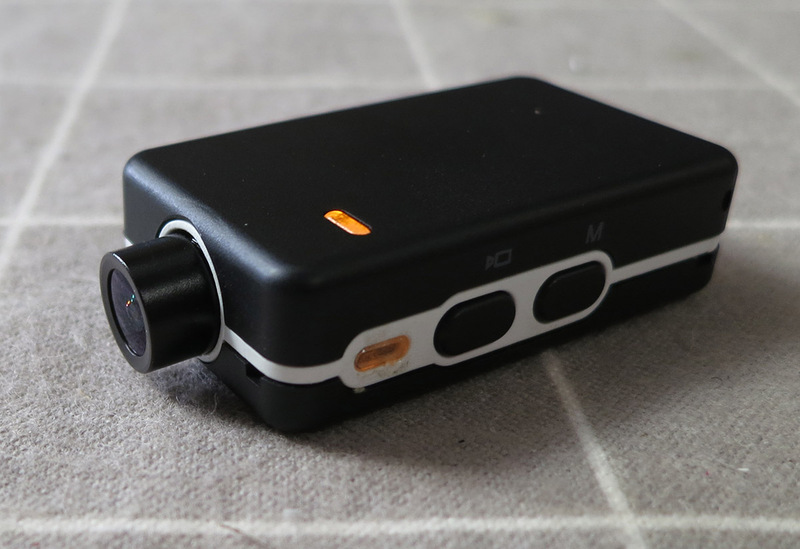 Audio levels and quality are both better than most other similar cams apart from the Mobius. 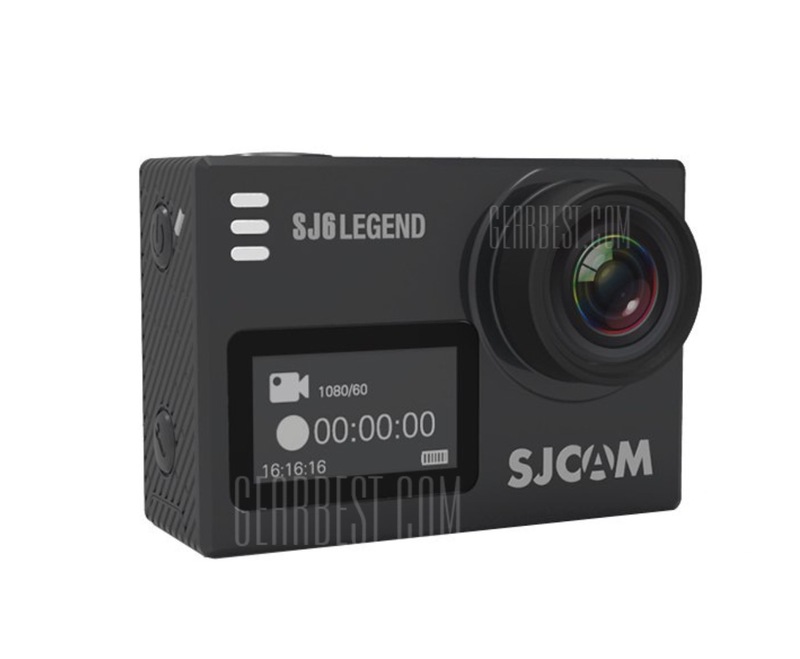 This is the highest quality flat-form 4k 30fps action camera. 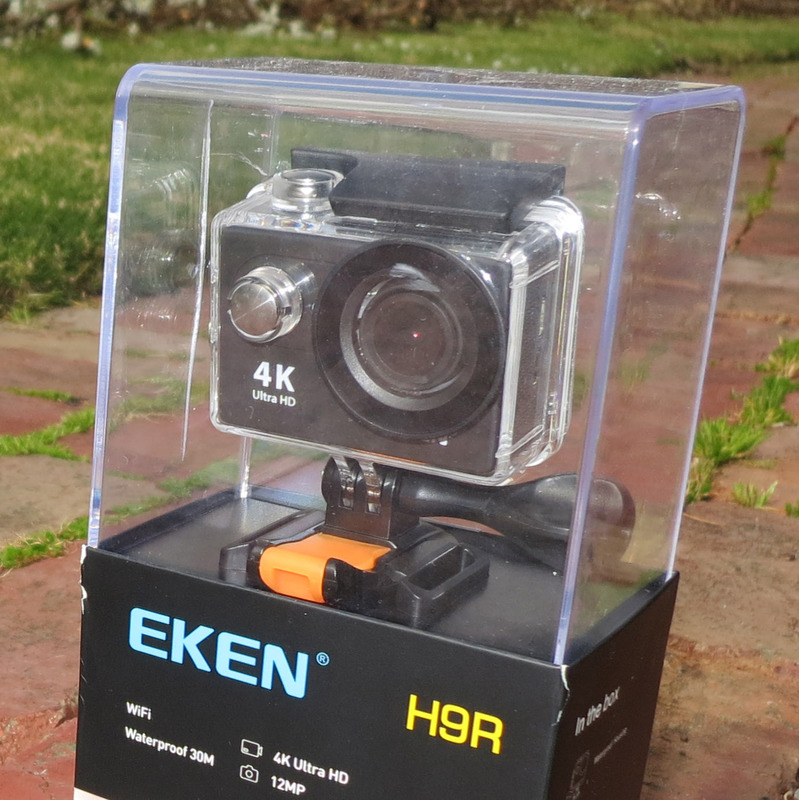 Has excellent image stabilisation at 1080 resolution and sparkling clear 4k recording. Would benefit from more subtle image adjustment options but otherwise it is amazing. 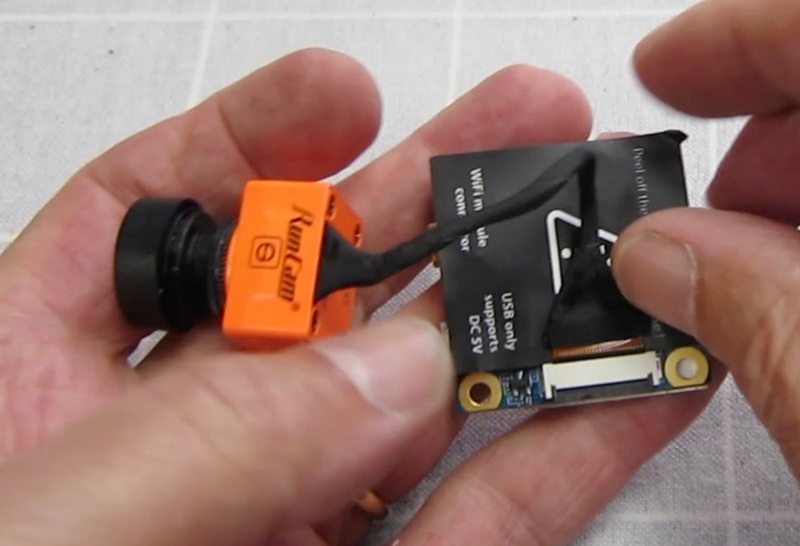 Has PWM control which means it can be operated from your RC transmitter. 1080P sensor, has all the accessories including a remote control and waterproof housing, and performs surprisingly well for the money. No image stabilisation. 1080 30fps quality is OK. 4k 10fps is not worth using. 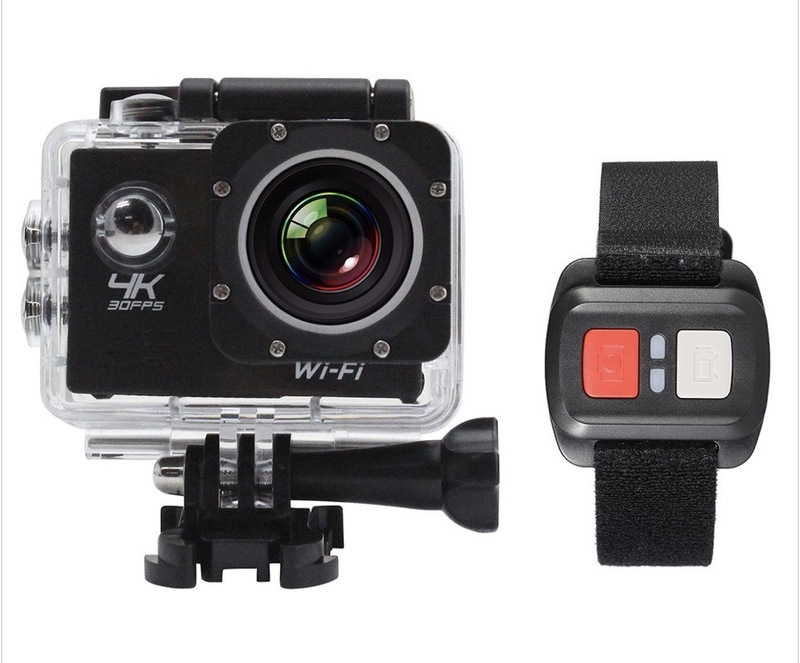 OK first action cam, or one for the kids, or for situations where you wouldn't want to risk an expensive camera. Results are usable but not high quality. For the price the image quality is OK but there are some serious bugs. Sound recording is out of sync by about 1 second and movie files need to be converted to MOV for iMovie. Hopefully firmware updates will fix these issues.